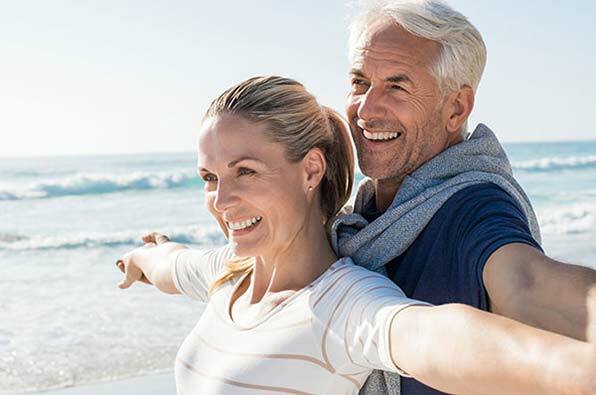 If you live in Doraville or Chamblee and are in need of complete dentures or partial dentures, you can turn to the talented professionals from Georgia Denture & Implant Specialists. Dentures are what we do every day and as such, we are committed to bringing you the finest service and care we can! If you are missing some of all of your teeth, we invite you to schedule an appointment at one of our greater metropolitan area locations today. We have locations in Woodstock and Atlanta that are ready to serve you with custom dentures that will restore your smile and your confidence. Our dentures are made from only the highest quality materials, are fit specifically to your mouth and allow for comfortable chewing and confidence in speaking. Georgia Denture & Implant Specialists is proud to be the trusted source in Chamblee GA for top quality full and partial dentures. We realize that every mouth is different and we believe that your smile is as unique as you are. 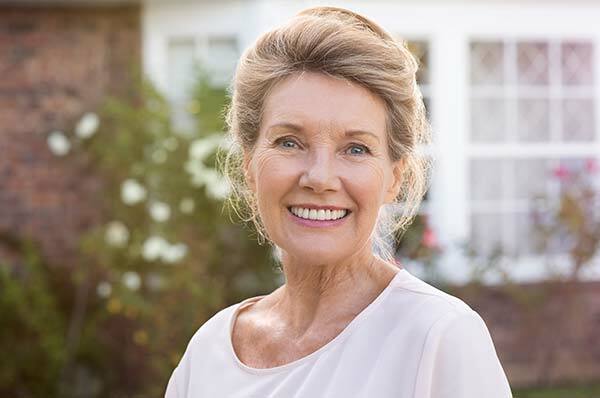 For this reason, we offer a customized approach to prosthodontics that is very different from the “one size fits all” approach offered by other denture clinics. Our individualized approach begins with listening carefully to your desires and ends with your desired result. Whether you would like to create a familiar smile or you would like to use this opportunity to achieve the smile you have always wanted, we can help. Our prosthodontists will work hard to create custom dentures that are attractive in appearance, comfortable to wear and made to last. You can even use our wax try-ins to help you visualize your new smile and to ensure that you are happy with the end result. To ensure the highest quality possible, all of our custom dentures are hand crafted in our on-site dental laboratory by a team of experienced technicians. In addition to fitting you with full or partial dentures, Georgia Denture & Implant Specialists is also your trusted source when it comes to denture cleaning and denture repair services. If your denture has broken, or needs to be cleaned, schedule an appointment with one of our locations today. Our technicians will perform all cleaning and repair services in our on-site dental laboratory. We will even clean your dentures for free, while you wait. Please contact our Doraville Dentures Dentists today to schedule a fitting for custom full or partial dentures. We look forward to restoring your smile and your confidence.